Are you in need of a skillful emergency locksmith? Don’t panic if you are accidentally locked out of your home or vehicle. Let our emergency lockout experts come to your rescue instantly. Our lockout technicians have years of experience, and they are capable of unlocking any jammed residential or vehicle door efficiently. With our fast and mobile service, you won’t have to count the minutes or take a chance with an unreliable locksmith anymore. At Ben’s 24 Hour Locksmith we will send technicians to your side within minutes to help out. Emergency Lockout Services You Can Count On! 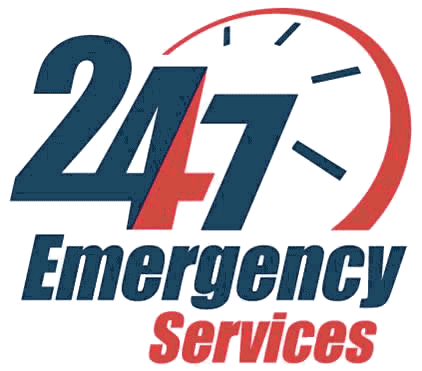 Ben’s 24 Hour Locksmith sets the standard when it comes to fast and reliable emergency lockout solutions. You don’t have to browse through Yellow Pages or scour the internet anymore in search of a professional locksmith company. We have the knowledge and enough training to help get you out of any jam you might be in. Just give us a call and tell a few details, we will take care of the rest! Our Locksmiths are true professionals who provide valuable services to our Florida community. They ensure the security and safety of homes, businesses and loved ones. Ben’s 24 Hr Locksmith team, work seven days per week including nights, weekends and holidays. If you are having an emergency right now, please call us at 954-580-3646 and one of our Ben’s professionals will be dispatched immediately. Ben’s Emergency Locksmith: A trusted locksmith in South Florida since 2007. Emergency Locksmith	Overall rating:	5	out of 5 based on 9	reviews.